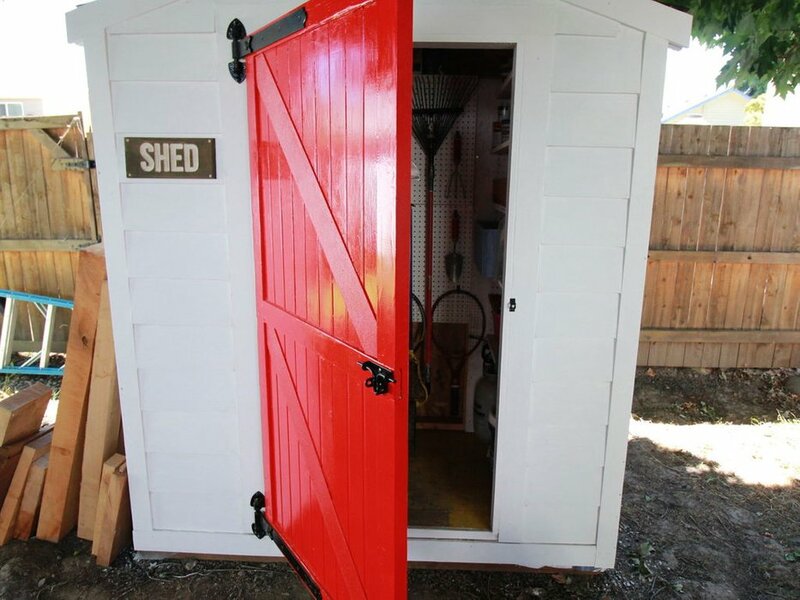 If you have a barn or a shed, having a sturdy door is very important, since it will be opened and closed quite often. And, if you have barn animals such as horses or cows, having a sturdy door will prevent any accidents from happening. While many home goods stores carry lots of options, you also can make your own if you’re pretty crafty. All you need is a few supplies! 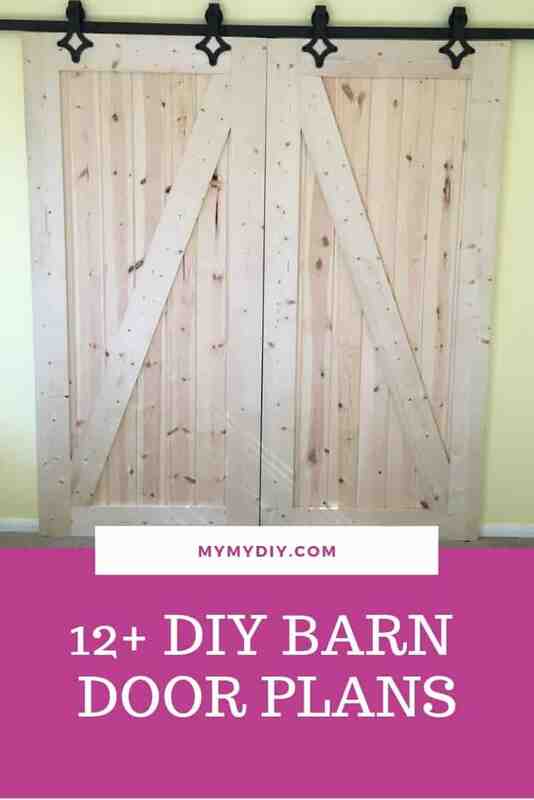 And the fun thing is, you don’t necessarily need to have a barn in order to use these; get creative and change the main door of your home or create a unique entryway to a room! 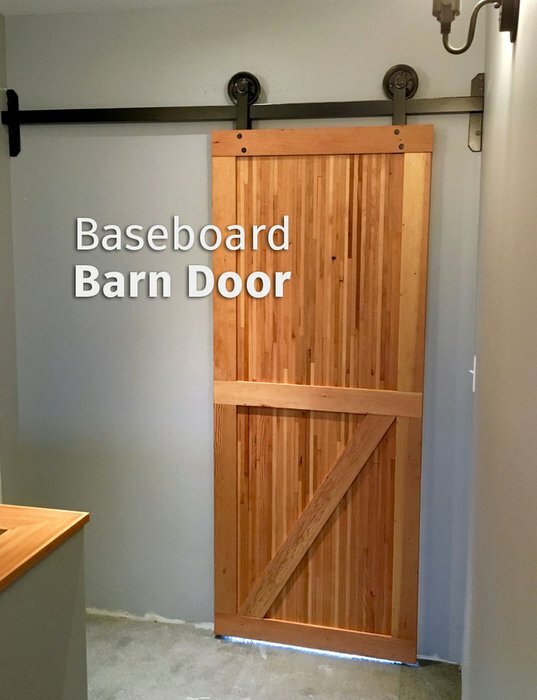 Here are some great ideas for an entertaining, budget-friendly, and unique DIY barn door project that you can do on your own. This person created something unique to be able to divide a friend’s kitchen from their living room. Creating a feature with a similar design is great if you are a fan of that more rustic, country feel. You will need to make sure that you measure everything properly. Getting sliding doors is also a lot cheaper than regular ones, so you will also be saving lots of money with this option. You can paint your finished product with whatever colors you want. Stain will give a more traditional finish. Let it dry and install wherever you’d like. The person who came up with this idea specifically used it for the entrance to their shed. 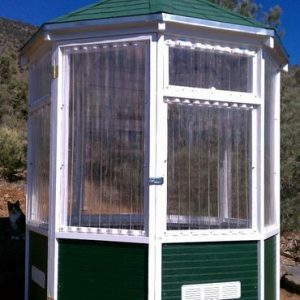 Of course, you do not necessarily need to have a shed for this, but if you want to spruce up your own and add some color to your yard, here is a great option for you. You are going to need to measure your materials to make sure that they will fit in the entrance. Once you have that finished, glue everything together, wax, and paint. Put the hinges on the door and you’re done! This design was also used to make an open space feel more private. It was also suggested that you buy your own track instead of making your own to ensure that the quality is as best as it can be. The wood was stained and poly-coated, all the wood pieces were attached using screws, and it took about two days and less than $400 to complete. Here is an idea if you are looking for something that is out of the ordinary. You are going to need to cut metal and the panels, lay the style out in the way that you want, assemble the panels, weld the frame, attach hardware, and you’re finished! This person used a diagonal type of pattern to lay out the panels, but you can choose whatever you want. If you have dogs, cats, or small children, and want to keep them safe or prevent them from entering certain parts of the house, here is a cool idea that breaks away from the conventional baby gate that you can get at the store. 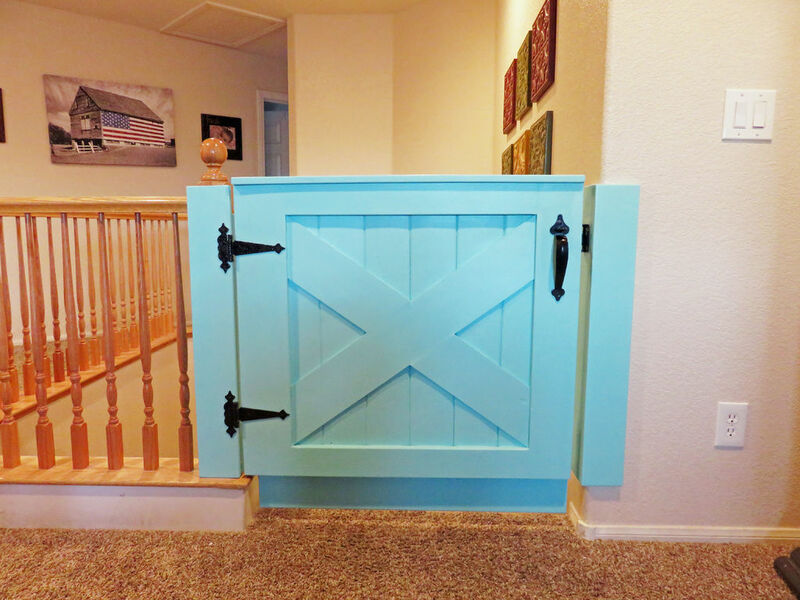 This is essentially a smaller version of a typical barn entrance and is attached very similarly to the way a gate would be attached at the top of the stairs or at the entrance to a room. The person spent about $350 and colored the gate light blue. This was made out of cedar fence slates and planks. The person who created this also used danish oil, wood glue and putty, sand paper, hardware, measuring tape, square, jointer, planer, skil saw, straight edge, a miter saw, drill, router, hand saw, orbital sander, and clamps. They did emphasize, however, that if you do not have all of these tools and materials, you can still have a successful product. Here is a little bit of a cutting edge plan. 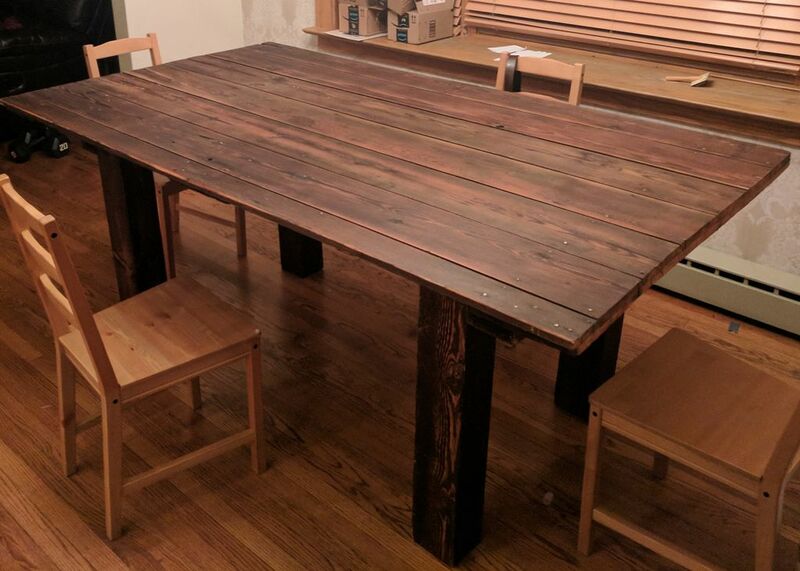 If you have an old door that you no longer need, instead of throwing it away, you can repurpose it into a dining room table. All you need to do is plan out the design you want, make the base, attach and sand the door, and stain it. This is definitely not a difficult project, nor is it one that will cost you a lot. 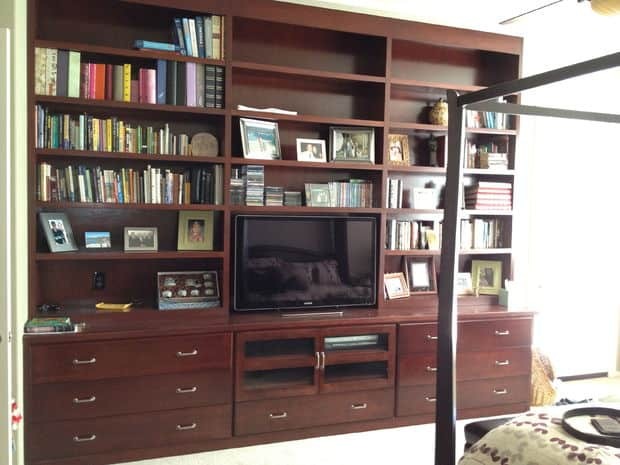 Here is another example of a slider used to separate two rooms that was created for less than $200. If you are on a tighter budget but are looking to do some upgrades to your home, this is the perfect idea for you because you won’t be spending a lot, but you will be creating something that is unique and memorable. If you are someone who likes a mixture of both traditional and modern, or if you and the person you are living with are arguing about whether or not you want your home furniture to have a more modern feel or a more traditional feel- why not have both? With this design, you will have feel that is right in between being too modern and too rustic. 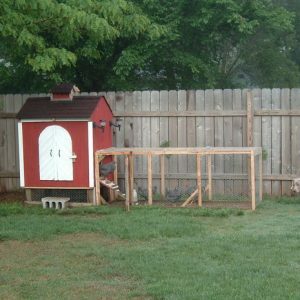 This project also came in at a budget-friendly price of only $200. The white stripe of wood is what really made this pop. If you live in an apartment, or if you have a peephole on your front door, there are ways to make the peephole more secure. 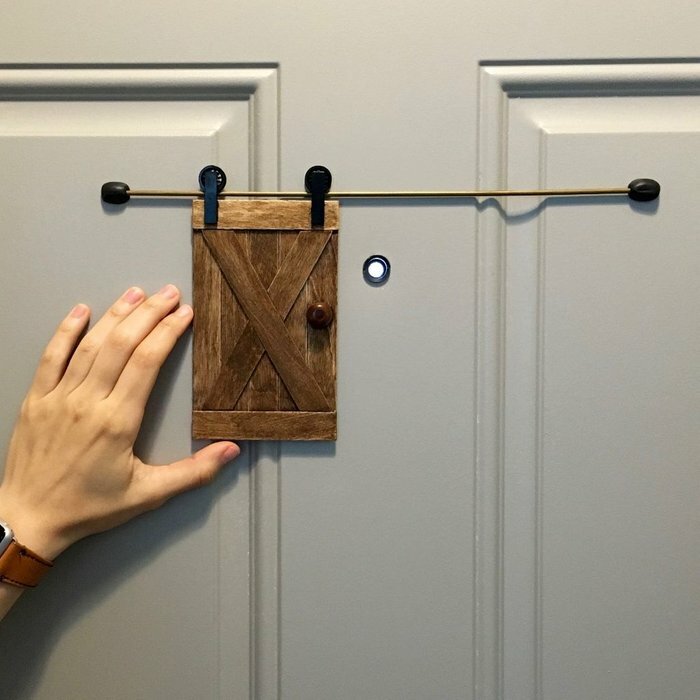 Some sources claim that people lately have been putting cameras on peepholes in order to be able to see into other people’s homes, so if you want that added step of extra safety, here is a great idea that you can do yourself that is easy to remove from your door. It is essentially a small covering that you can slide to and away from your peephole. You’ll need popsicle sticks, craft glue, a metal hanger, duct tape, a rubber door stop, moldable glue, wood stain, half pin, black tile, and a black wheel. 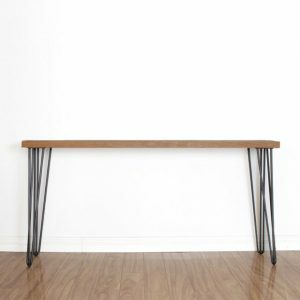 Did you recently renovate your home and have a lot of baseboards laying around? Here is a great way for you to repurpose them. You can simply create a good divider that will fit in any space. You will need to have a planer, table saw, miter saw, brad nailer, belt, and random orbital sander. 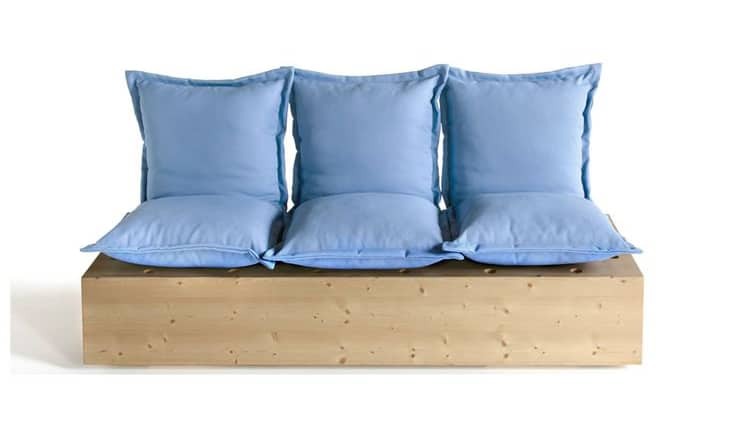 It is an easy way to add some character to any space, and will be kind to your wallet, too. 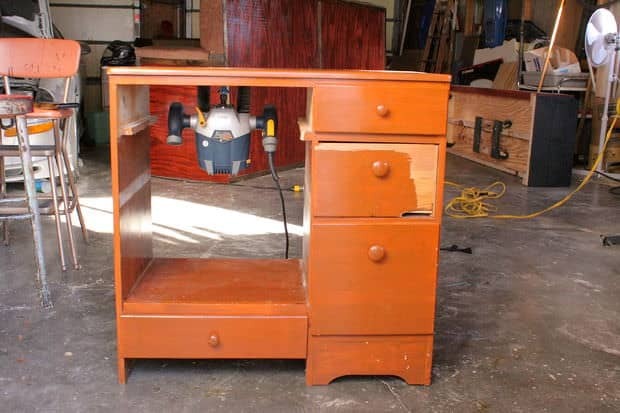 For this project, you will need a tape measure, miter saw, circular saw, impact drill, small drill bits, countersink drill bits, speed triangle, clamps, jigs, wood glue, screws, and boards for the frame and for the back. The cost of these materials was around $160, but it is difficult to estimate the exact cost for everything else because it varies according to store and location. If you have recently completed a brand-new barn on your property, it is likely that the last thing that you will add to your barn is going to be the barn door. These come in many different styles, sizes, and shapes, each of which will cater to the design of your barn that you have just built. If you have purchased your barn as a kit, it will likely have this door as part of the package. However, if you have created your barn from scratch, and you are ready to put the door on, you must decide on which type of door will look the best. Here are a few tips on choosing the best door for your barn that will help you finally finish this elaborate project. 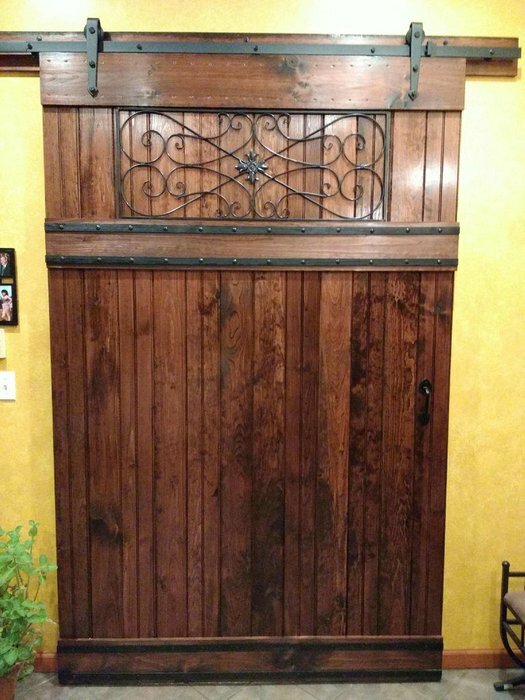 There are many different styles of these doors that you can get for your barn or even home closet. We’ve seen them for bathrooms, windows, cabinets, bedrooms, interior & exterior sliders, extra-large openings, pre-existing sliding tracks, bypass style entryways, and more! In fact, there are more homes than ever before that are using this style in their homes because of their unique and rustic appearance. For your barn, you may want to consider getting double duty barn doors that slide from side to side. The doors themselves are made in many different patterns. 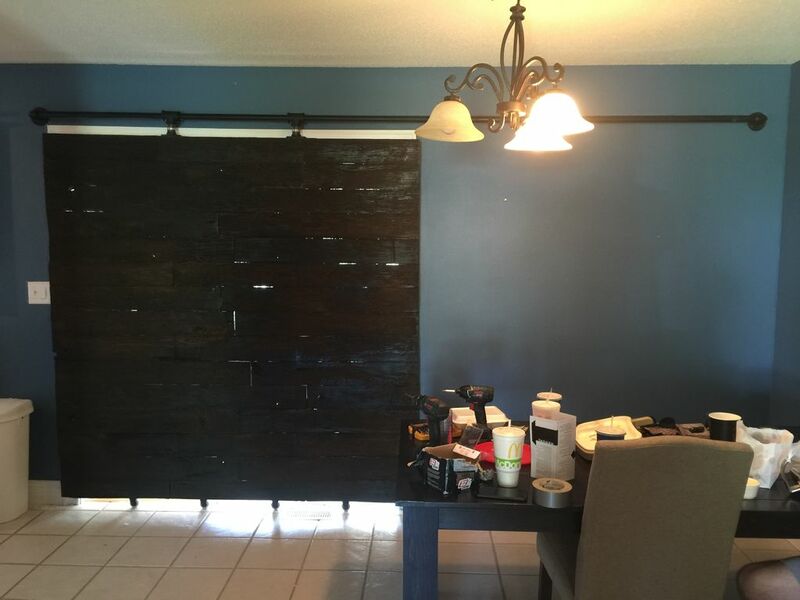 This will include the basic plank style, horizontal style, and what is called a mid bar barn door. The more iconic styles that most people recognize are those that will have either an X brace or Z brace pattern. You could also install a Dutch door, one that opens horizontally on the upper half of the door, complete with a double X or British brace pattern. 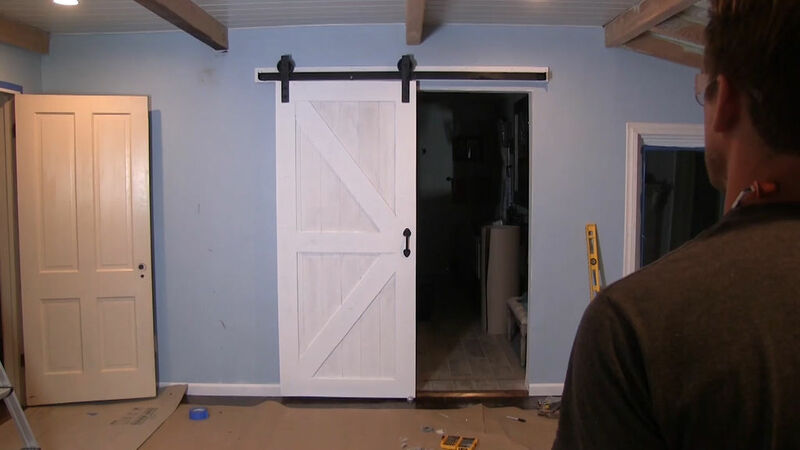 Once you have decided on the barn door that you would like to install, you must go through the installation process. 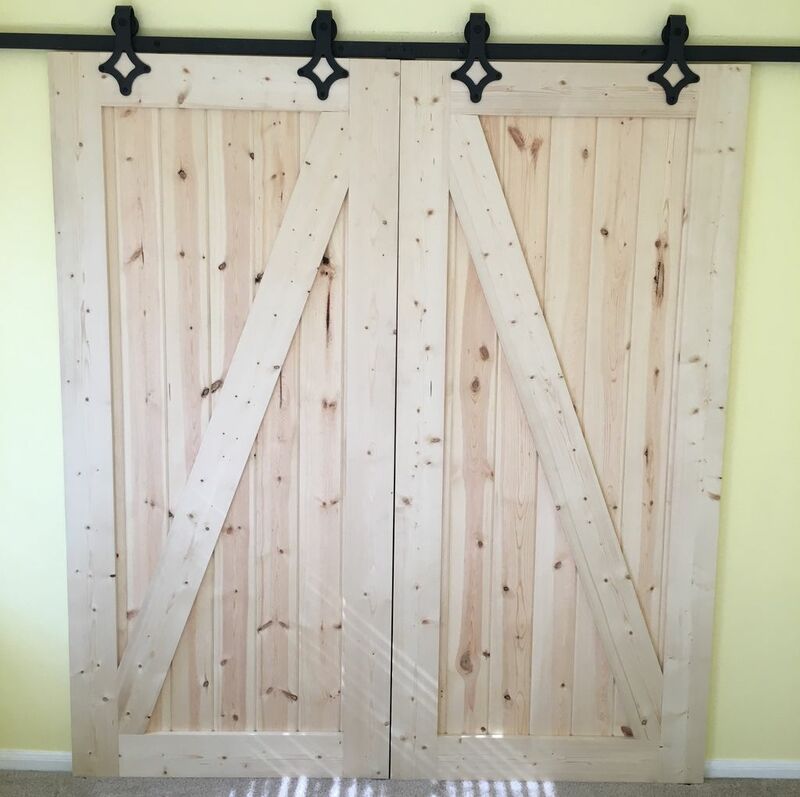 There are several ways that a barn door can be installed. In most cases, they are going to slide open. This is accomplished by first attaching what is called a mounting board. This will be attached to the outside of the barn, and a track will then be attached to the board. The track is where the rollers will go for the barn door, simply inserted over the top. This will allow you to slide the door open, and also close the door, by simply moving it from side to side. The other possibility is that the door could be smaller, allowing you to attach it with hinges. However, most of barn doors are quite large, allowing easy access for vehicles bringing hay, and also allows horses and other barn animals to go in and out very easily. 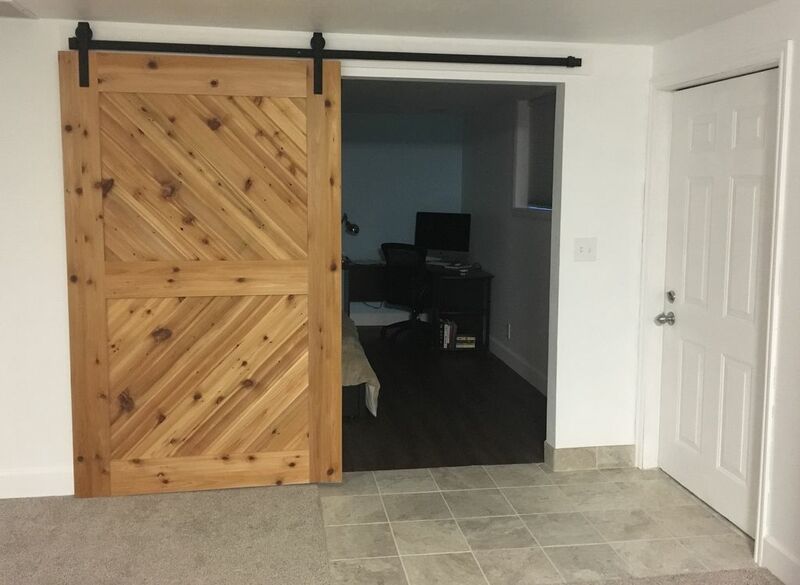 Finally, if you are installing double barn doors, you may want to install a track at the bottom. This is installed because of the overall weight of the door, allowing you to easily open and close it manually despite its excessive weight. 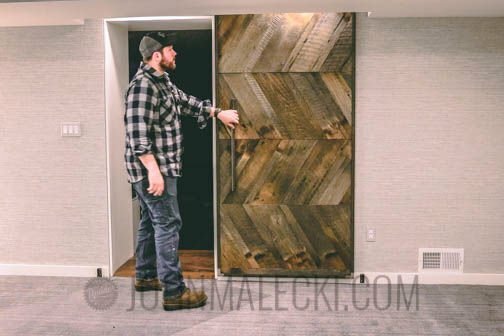 This overview of barn doors will give you a few ideas on which one to purchase, or if you decide to build it yourself, you know what styles will look the best. Additionally, you know how to attach the barn door by using the mounting board and track. Remember to add an additional track at the bottom for double barn doors if it will be exceptionally large or heavy. 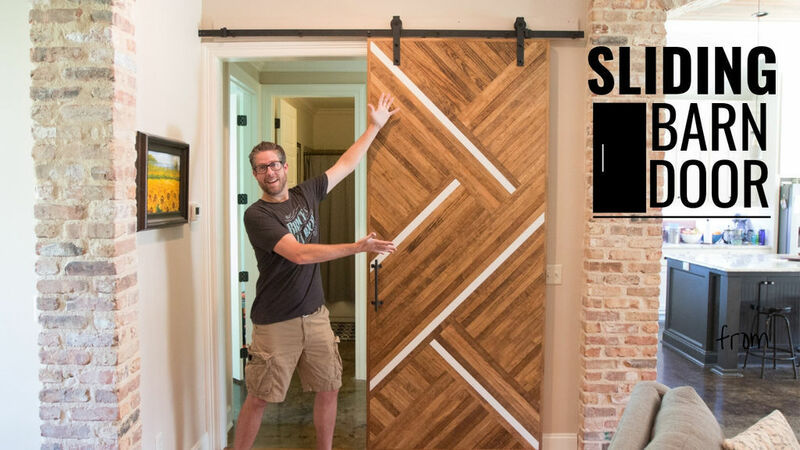 Finally, if you are installing a barn door in your house, you will use similar strategies for mounting the door despite its smaller size.